On Friday March 15 Vordingborg Municipality invites to the opening of Denmark’s first pike factory. 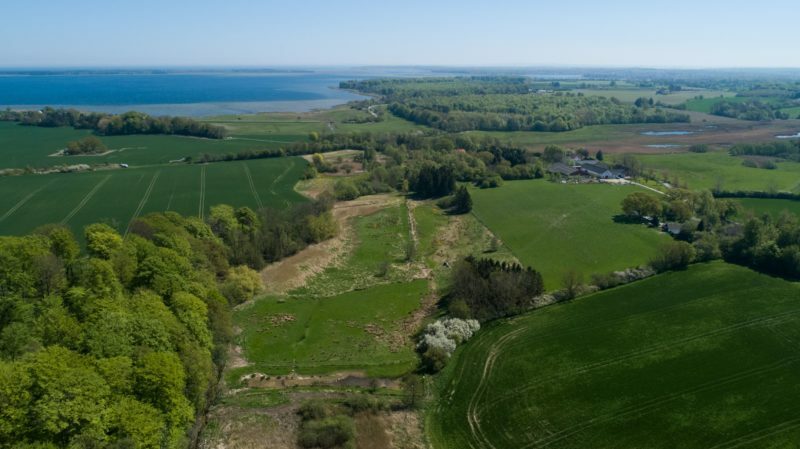 Along the stream Hulebækken Denmark’s first pike factory will be official opened. The event is open for the public and everybody is welcome.